1989 Trustees approve concept of a School of Divinity; establishment contingent on appropriate funding. 1992 Consultants hired to assess the possibility for a School of Divinity; recommended to continue with plans to begin the school. 1994 Dr. Walter Harrelson, Dean of Vanderbilt University Divinity School, chosen to develop specific plans for the School of Divinity. 1996 Trustees give formal approval to establish the School of Divinity. 1996 Dr. Bill J. Leonard, chairman of the Department of Religion and Philosophy at Samford University, chosen as the first Dean. 1997 Mr. Scott Hudgins, Director of the Baptist Studies Program at Emory University’s Candler School of Theology, chosen as Director of Recruitment and Admissions. 1998 First faculty members appointed by the Board of Trustees: Dr. Phyllis Trible, Associate Dean and Professor of Biblical Studies; Dr. E. Frank Tupper, Professor of Theology; the Reverend Samuel Weber, OSB, Associate Professor of Early Church History and Spiritual Formation; and Dr. Bill J. Leonard, Dean and Professor of Christian History. 1998 Renovations completed on Wingate Hall, site of offices and classrooms for the School of Divinity. 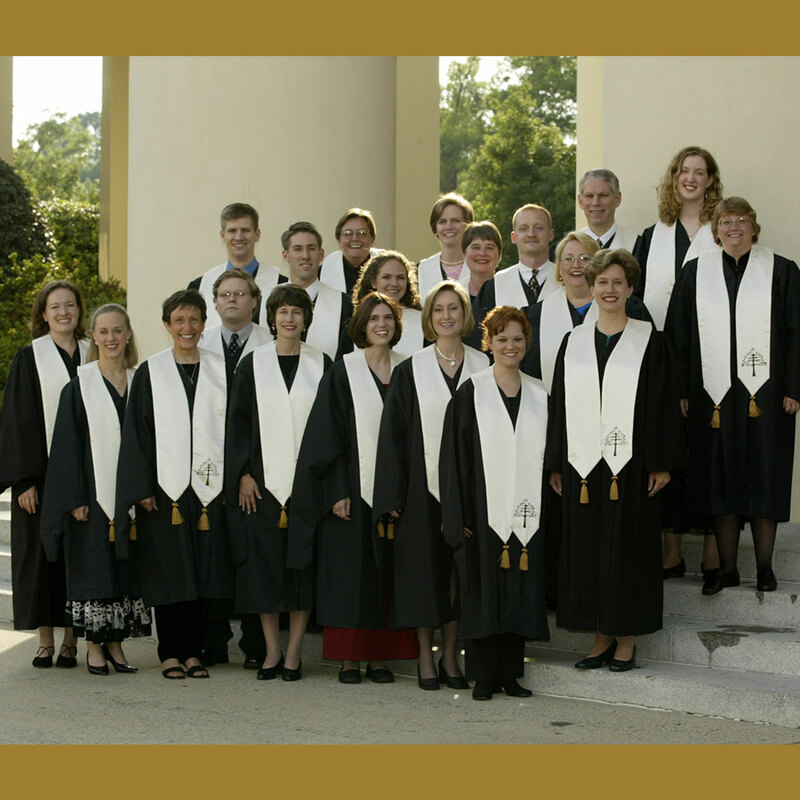 1999 First students admitted to the School of Divinity. The School of Divinity’s history reaches back to the origins of Wake Forest University. The first gift to the School of Divinity came from First Baptist Church in New Bern, North Carolina in 1989. That was the congregation that Samuel Wait and his wife Sarah came to North Carolina to serve in 1827. Convinced of the need for an educated Baptist clergy, the Waits traveled the state’s byways, raising money to fulfill their vision of educating a new generation of ministers. Sarah Wait made hats to support her family while Samuel Wait preached hundreds of sermons each year. In 1834 the Wake Forest Manual Labor Institute was opened in Wake County with Samuel Wait as its first principal. Students worked in the fields by day and studied by candlelight at night. 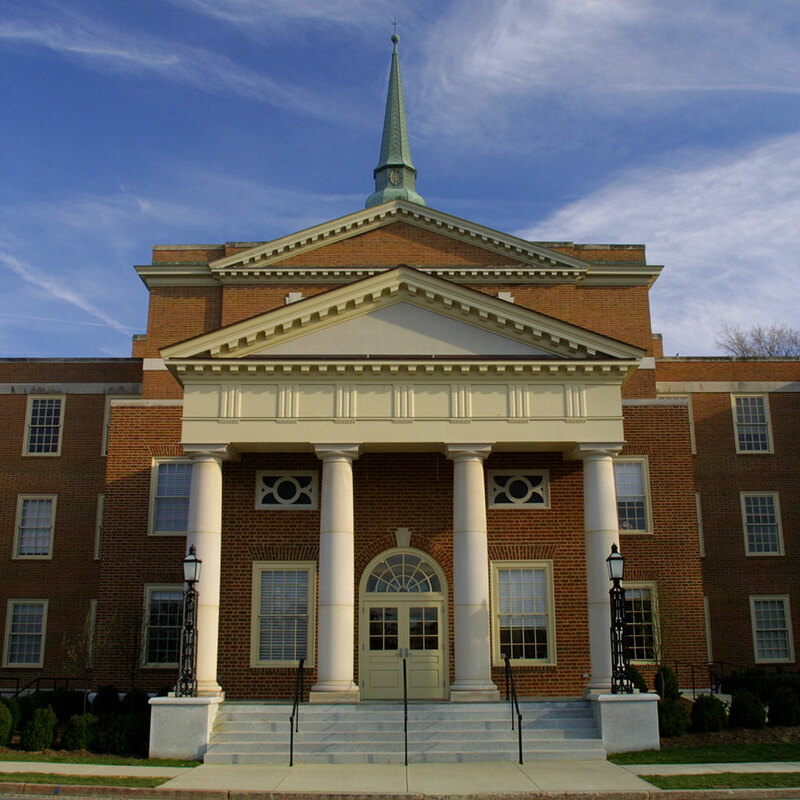 The school was re-chartered as Wake Forest College in 1838 after the end of the manual labor requirement, and it remained affiliated with the North Carolina Baptist State Convention until 1986. The College moved to a new campus in Winston-Salem, NC in the 1950s, and it became Wake Forest University in 1967. Wait’s original vision of educating ministers remains alive in the School of Divinity. The beginning of a new century was a momentous time to begin a divinity school, with much uncertainty about the future and significant transitions occurring in theological education and the world. Amid those transitions, the vision begun by Samuel and Sarah Wait was expanded to include men and women from widely diverse backgrounds. 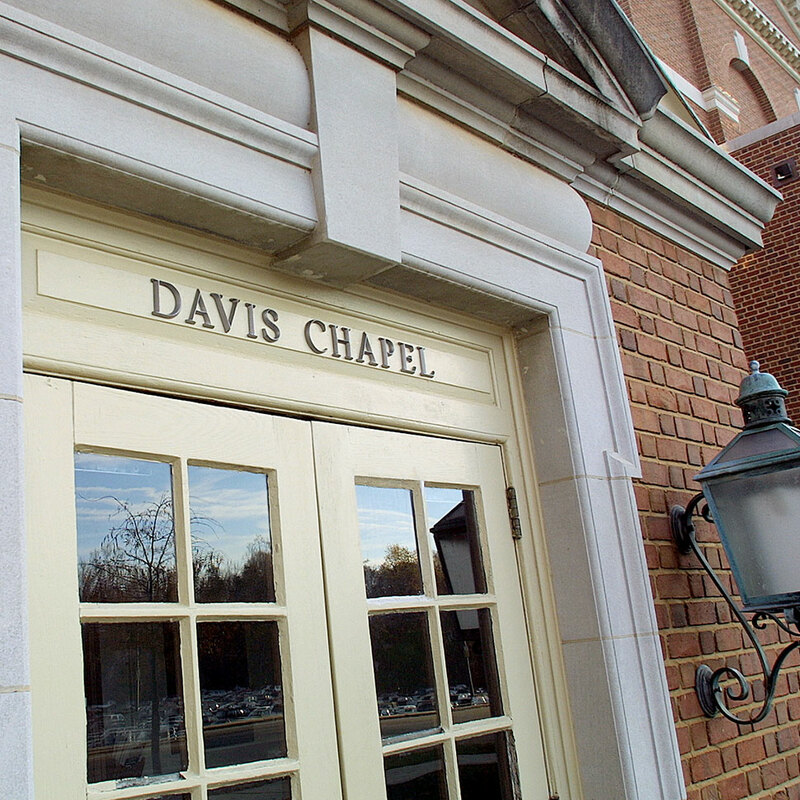 The Wake Forest University School of Divinity is one of the few theological institutions in the United States that have never been formally affiliated with a denomination. The progressive Baptist heritage of the school is important, but the ecumenical character of the school is indispensable.